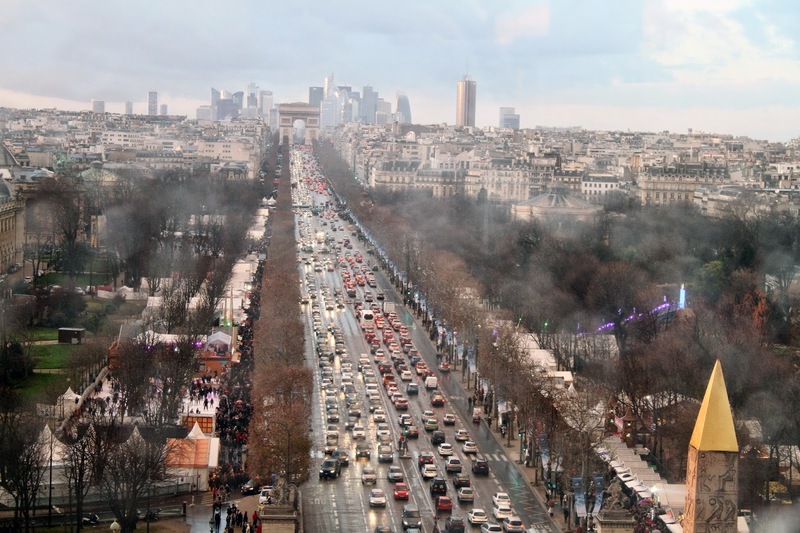 perspectives from Paris' top attractions themselves. I've made a run down of the visible attractions from the different views but I may have missed some as at the time my attention was more drawn on taking in the view and enjoying it, taking photos and then taking it in some more so sorry if I missed out on some. Paris is beautiful on ground level as everybody knows but it's even more breathtaking higher up and I'm glad I've seen it from the different vantage points. For most of these places you'll have to pay an entrance fee but it's all worth it when you finally get to see how beautiful this city is day or night. 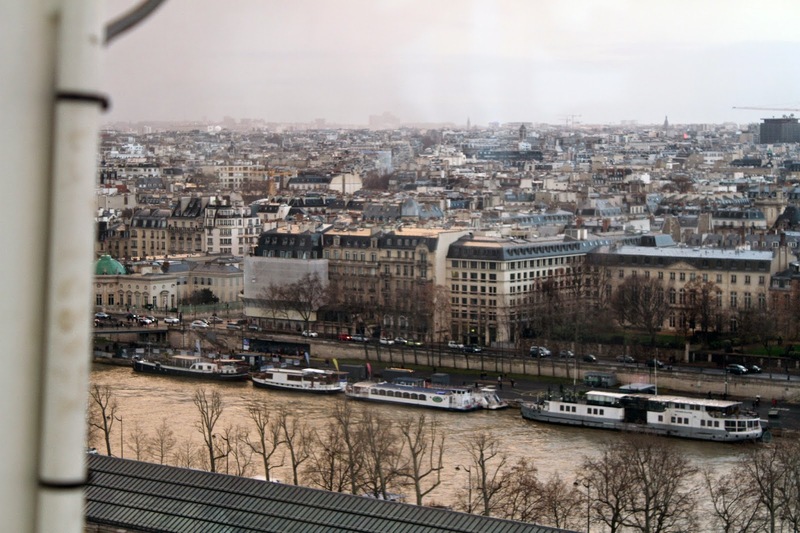 Most of it you will also have to climb over 100 steps and only Montparnasse and the Eiffel Tower offer elevator lifts so for people with mobility problems, these 2 are the top options for you. 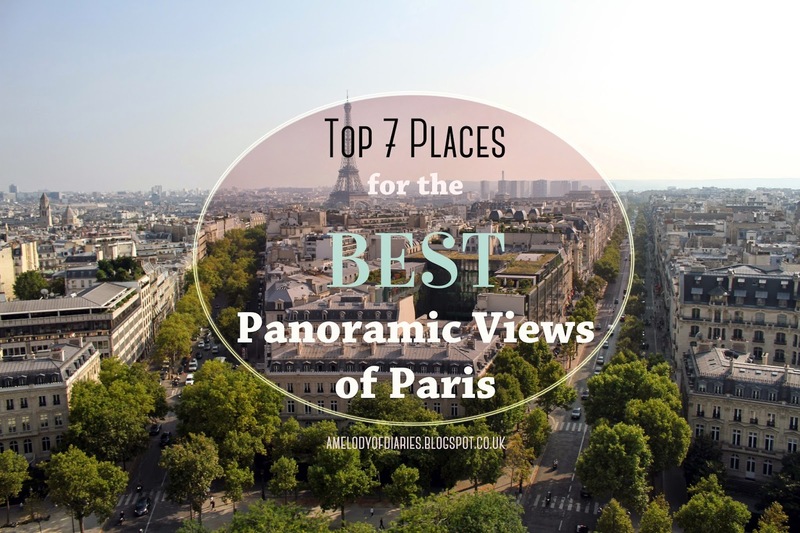 If you're ever in Paris be sure to check out these places to get the best views of the city of love. such beautiful views! Wow :) lovely photos as always! These photos are stunning, MERCI! I should have checked out this post before I went to Paris ;) Lovely! 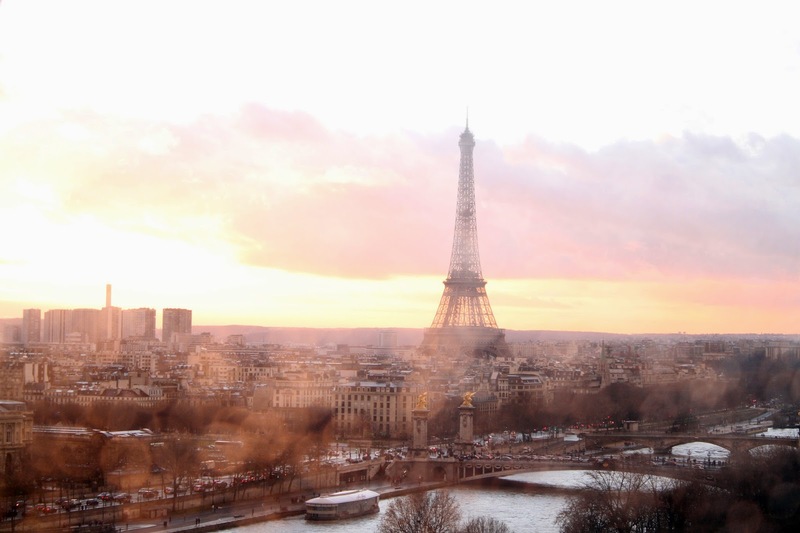 Beautiful photos and great list of sights from the most romantic city in the world. wow these photos are beautiful! 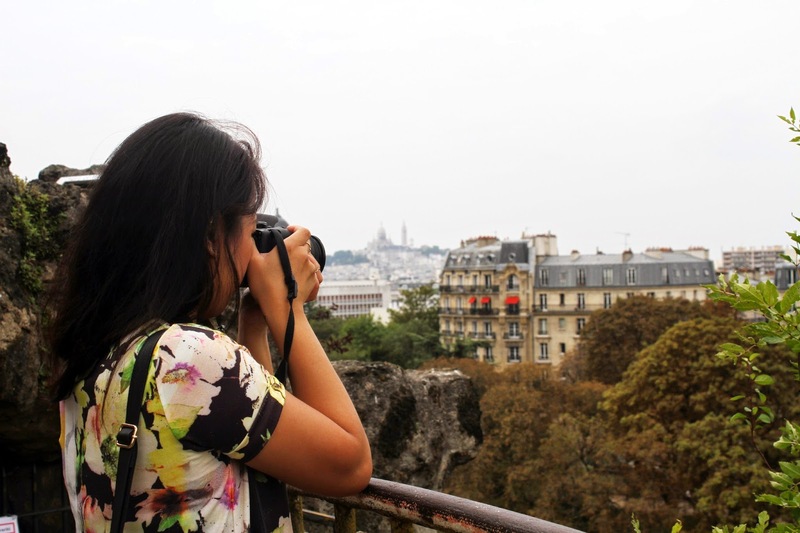 Will have to go to some of those places next time im in paris to take some photos of my own! Wow those views are amazing. Keep it up with the great scenery.